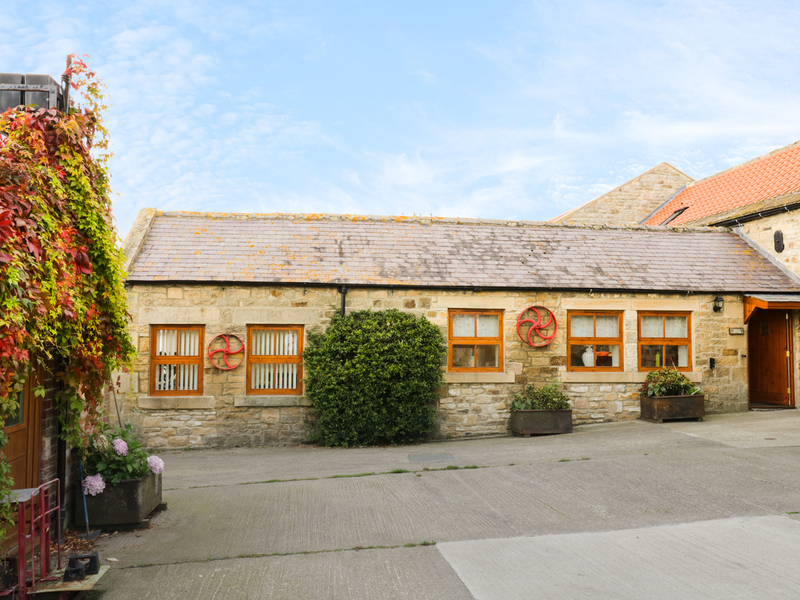 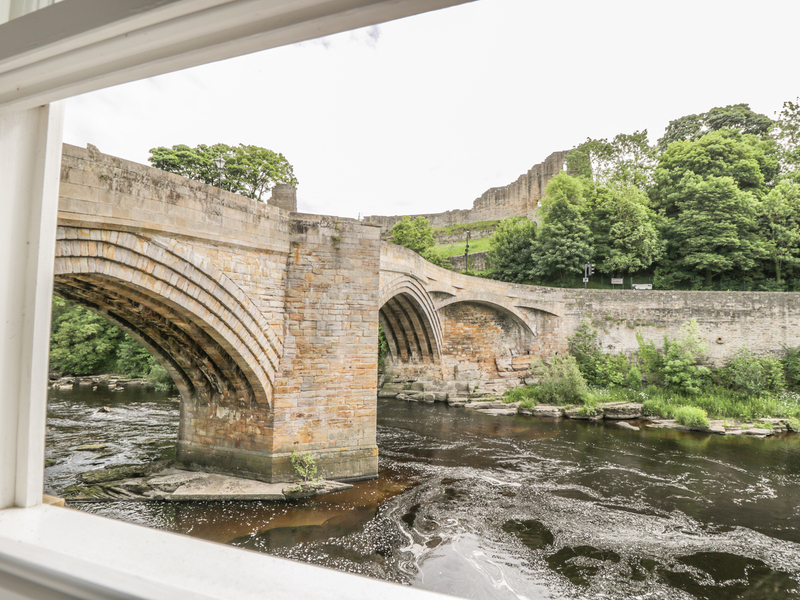 Found 79 holiday rentals in Barnard Castle. 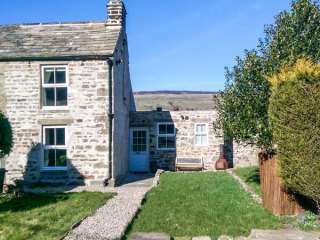 "This mid-terrace cottage resting on the outskirts of Middleton-in-Teesdale sleeps up to three people, in two bedrooms." 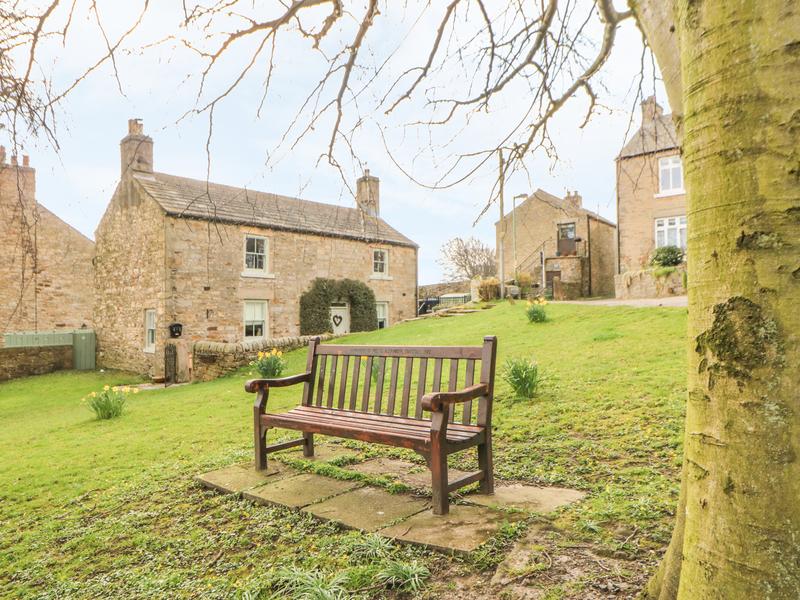 "This beautifully-appointed, comfortable, terraced cottage is situated in the pretty village of Staindrop, just a mile away from Raby Castle and can sleep four people in two bedrooms. " 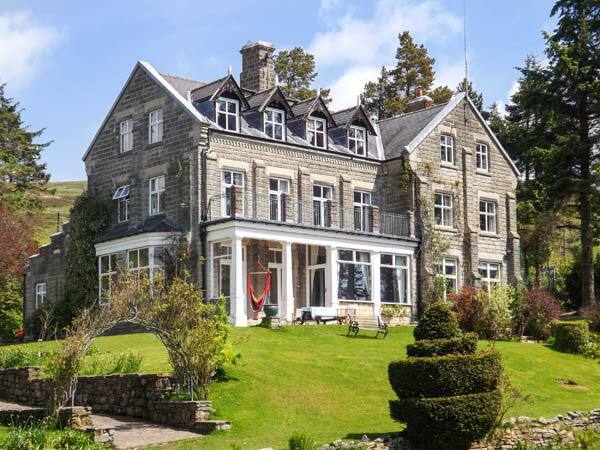 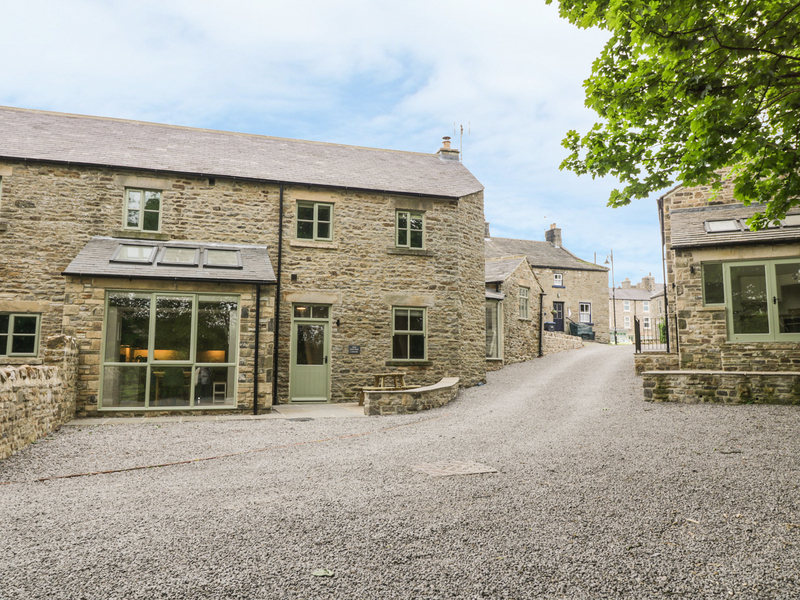 "This spectacular, stone-built property offers a haven of peace and tranquillity for two people in comfortable and spacious accommodation." 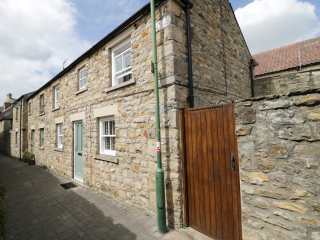 "An end terraced cottage sleeping four people in two bedrooms, on a rural site between Richmond and Barnard Castle." 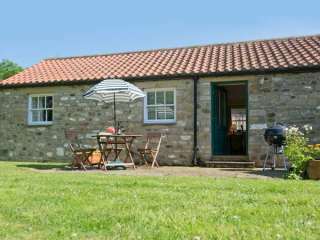 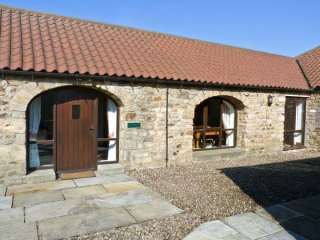 This cottage is on a working farm near to the village of Staindrop close to Barnard Castle and sleeps six people in three bedrooms. 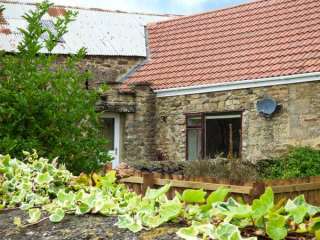 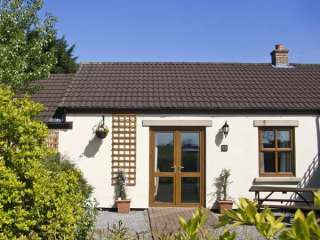 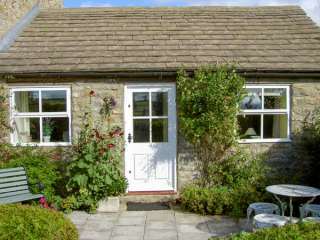 "This cottage is situated in the village of Staindrop near Barnard Castle, and can sleep six people in three bedrooms." 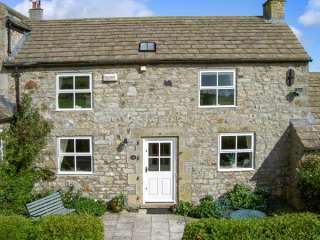 "This cottage is situated in the village of Romaldkirk near Barnard Castle, and can sleep six people in three bedrooms." 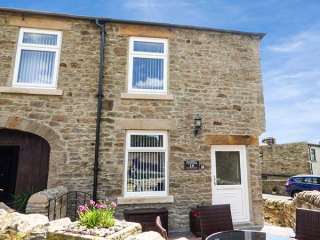 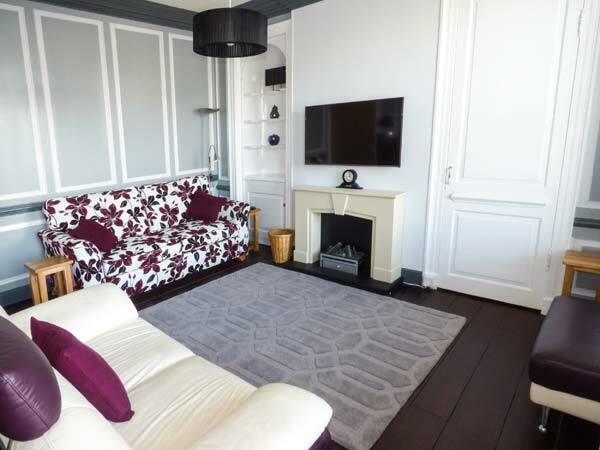 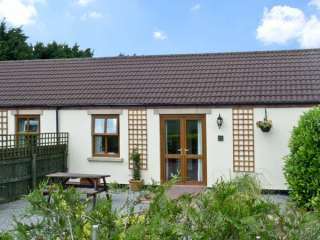 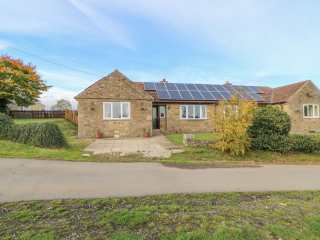 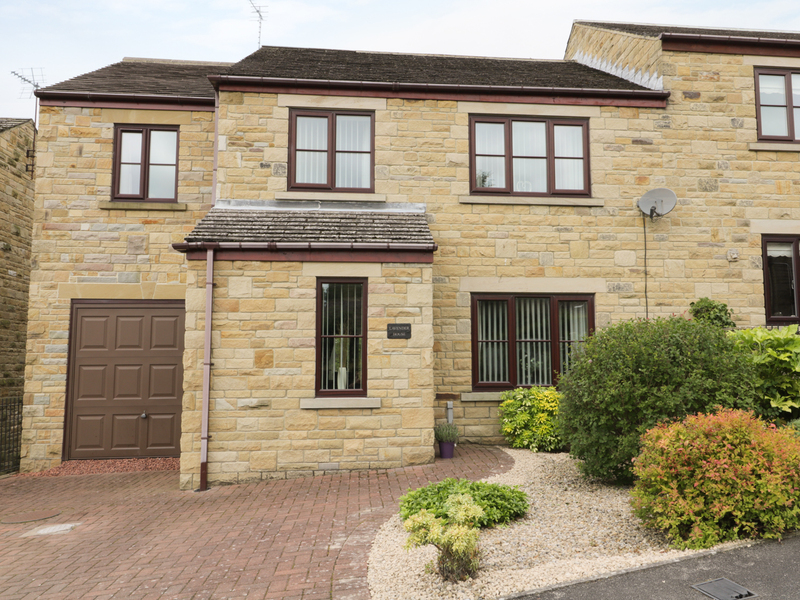 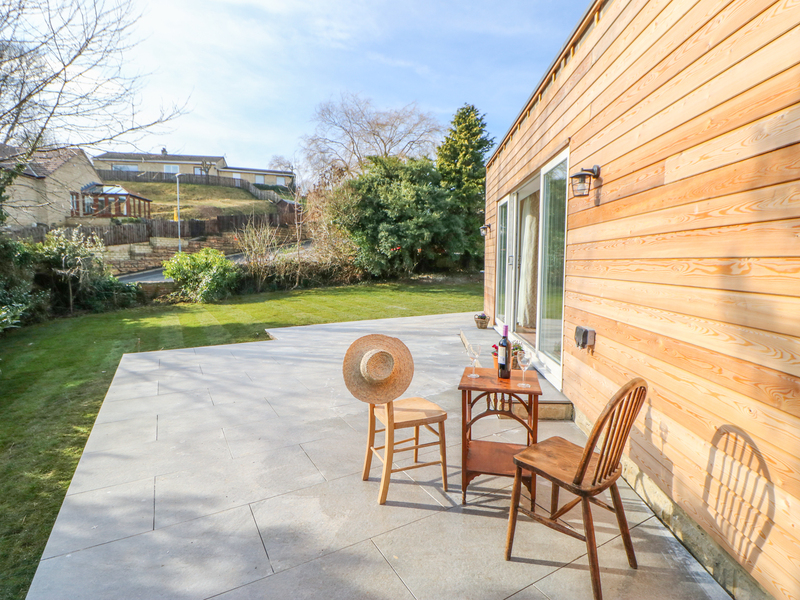 This three bedroom property is able to sleep up to five people in comfort and is situated just 10 miles from the popular destination of Barnard Castle. 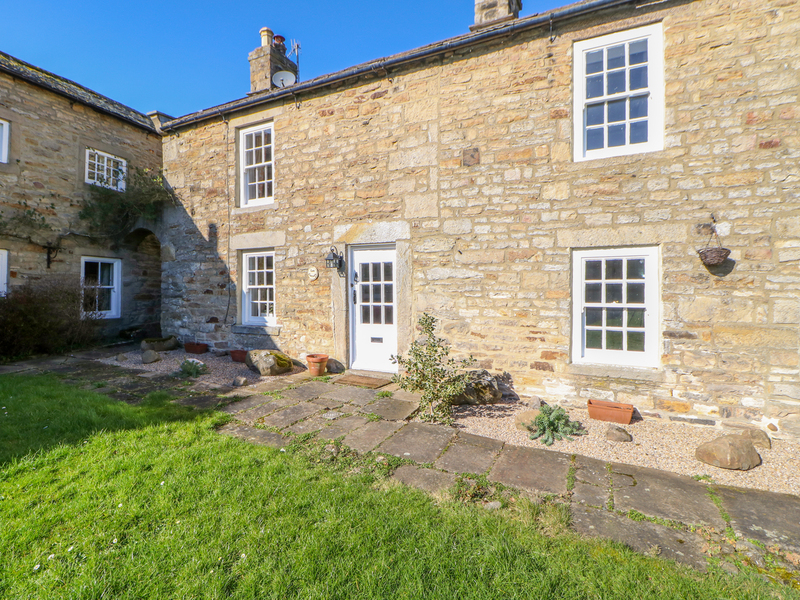 "An end terraced cottage on asmall rural site close to Caldwell, near Barnard Castle, this property sleeps two people in one bedroom." 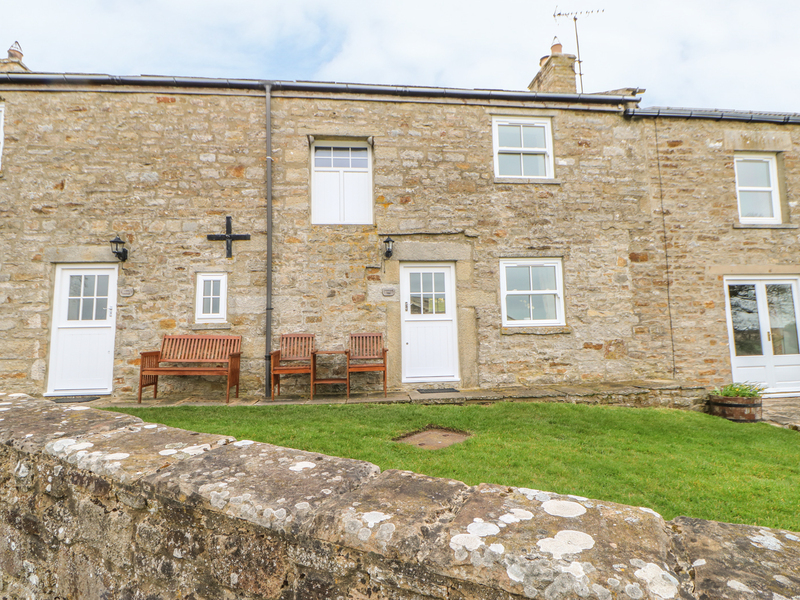 This stone-built detached cottage is situated a couple of miles from the village of Staindrop and sleeps four people. 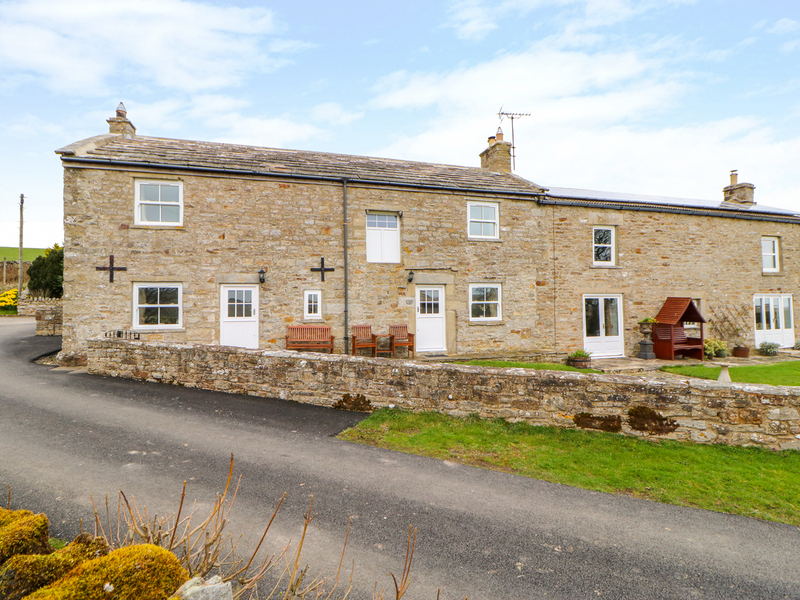 This end-terraced cottage in Middleton-in Teesdale sleeps three people in two bedrooms. 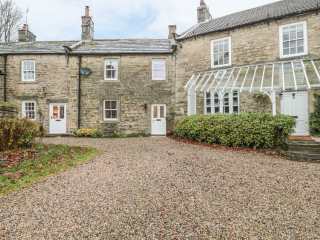 This semi-detached former coaching house is five miles from Middleton-in-Teesdale and sleeps six people in three bedrooms. 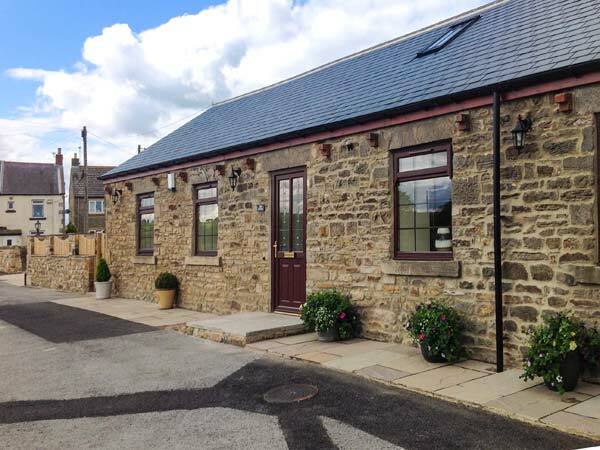 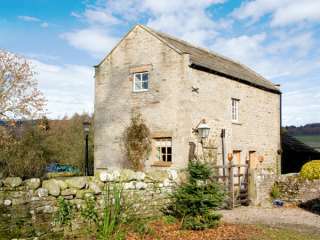 "This cottage is located in the village of Middleton-in-Teesdale, near Barnard Castle, and can sleep six people in three bedrooms." 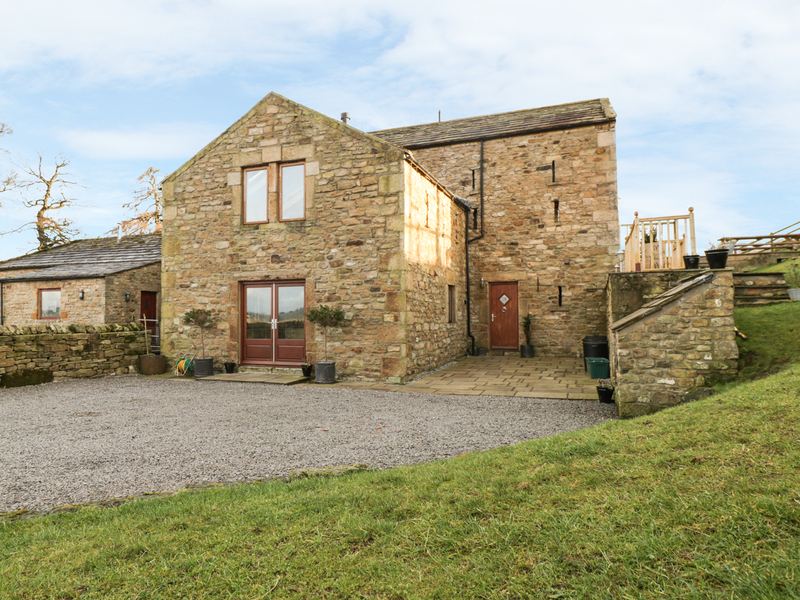 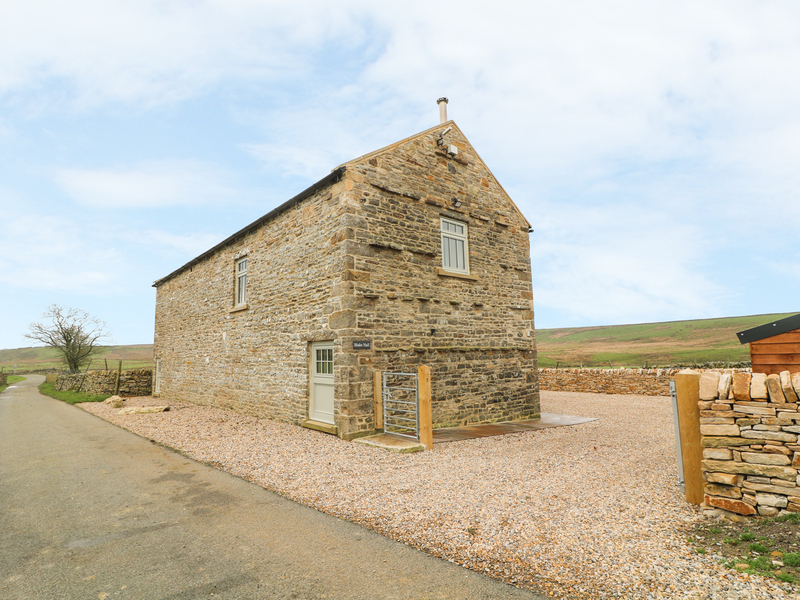 "This stone-built, barn conversion attached to the ownerÆs farmhouse, is just on the outskirts of Mickleton-in-Teesdale and can sleep six people in three bedrooms." 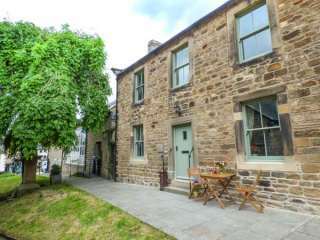 "This cosy little Grade II listed, end-terrace cottage in Staindrop, North East England, sleeps two people in one double bedroom." 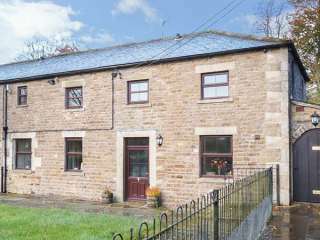 "This chocolate-box property is situated in Romaldkirk, County Durham and can sleep two people in one bedroom." 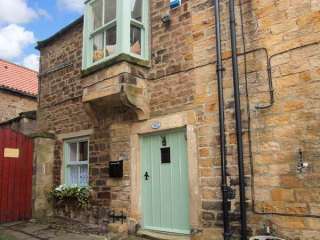 "This is a detached cottage in the town of Middleton-in-Teesdale in County Durham, it can sleep four people in two bedrooms." 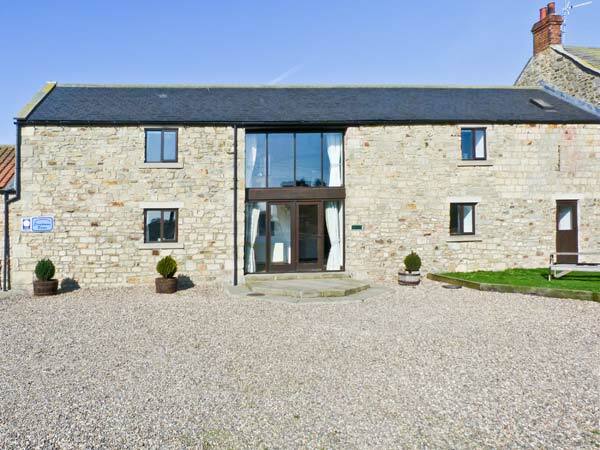 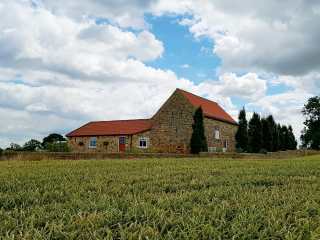 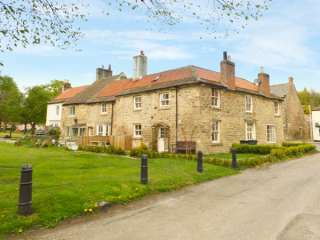 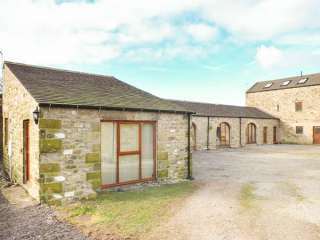 This luxury property near Ravensworth sleeps twelve people in six bedrooms. 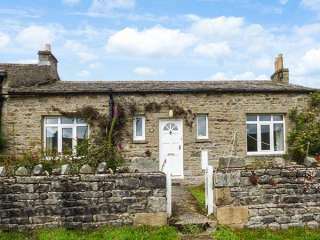 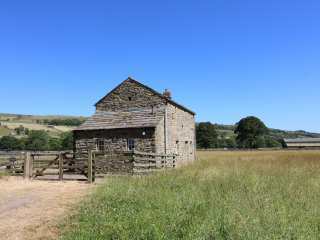 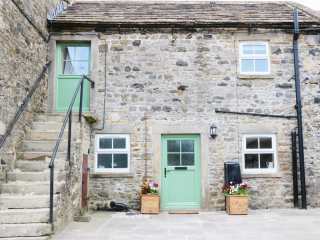 "This Grade II stone built cottage is situated close to the hamlet of Mickleton in the Teesdale area, to the north of the Yorkshire Dales National Park and sleeps six people in three bedrooms." 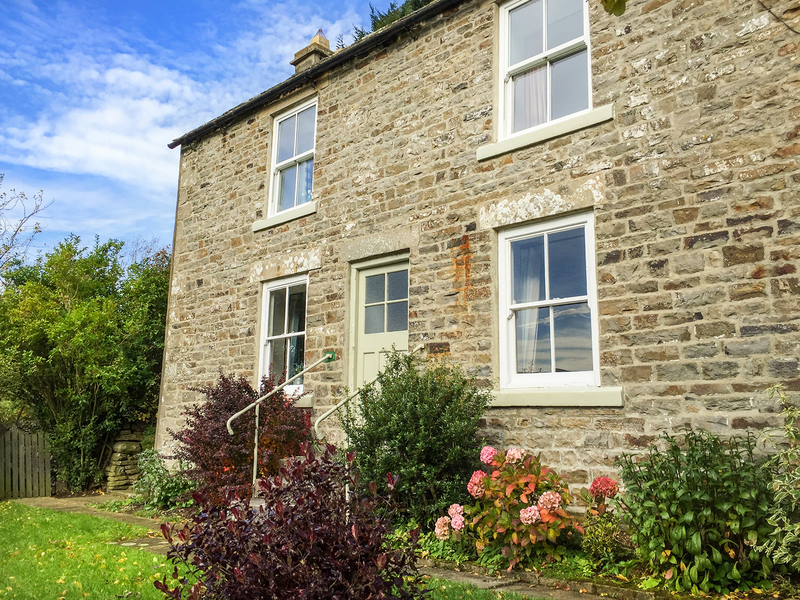 "This delightful end-terrace stone cottage situated in the pretty village of Mickleton near Middleton in Teesdale, eight miles from Barnard Castle and can sleep two people in one bedroom." 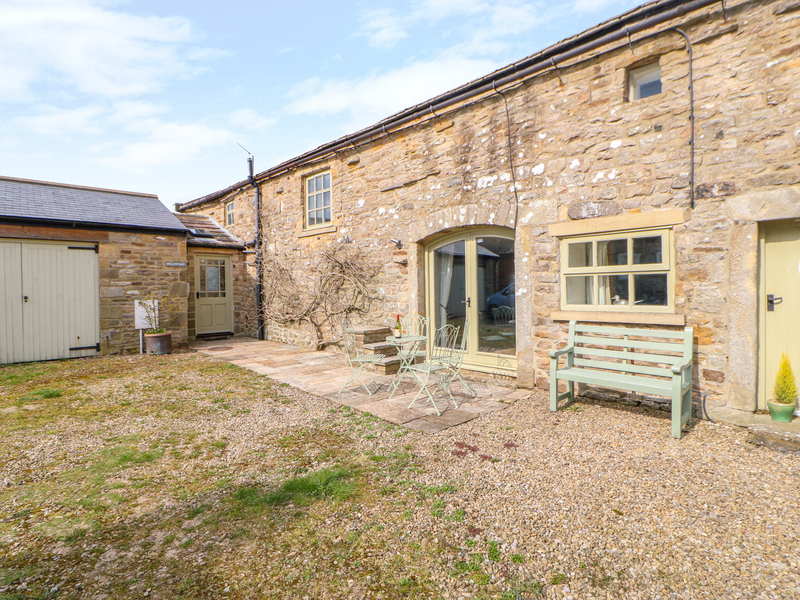 "Warm and welcoming, this property features an open plan sitting room, a charming bedroom with an en-suite bathroom and stunning views of the countryside." 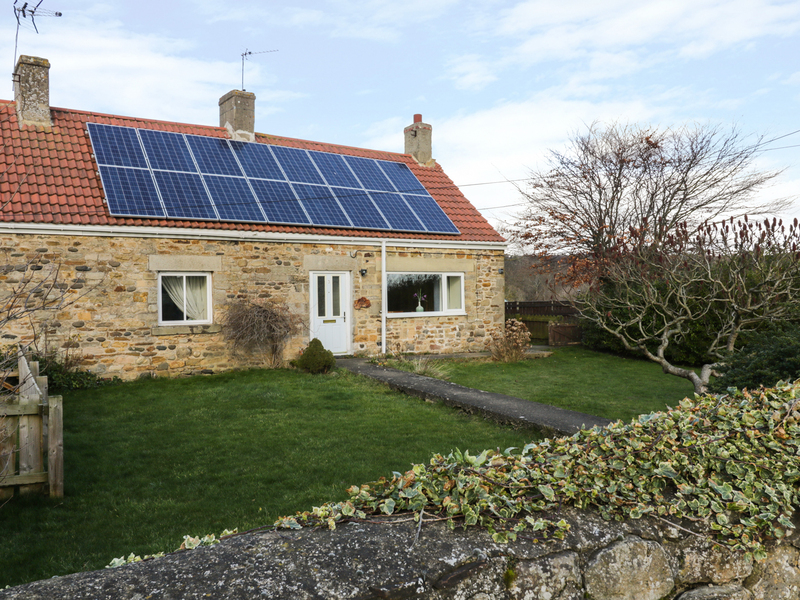 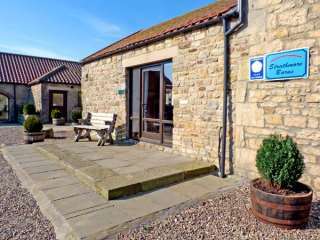 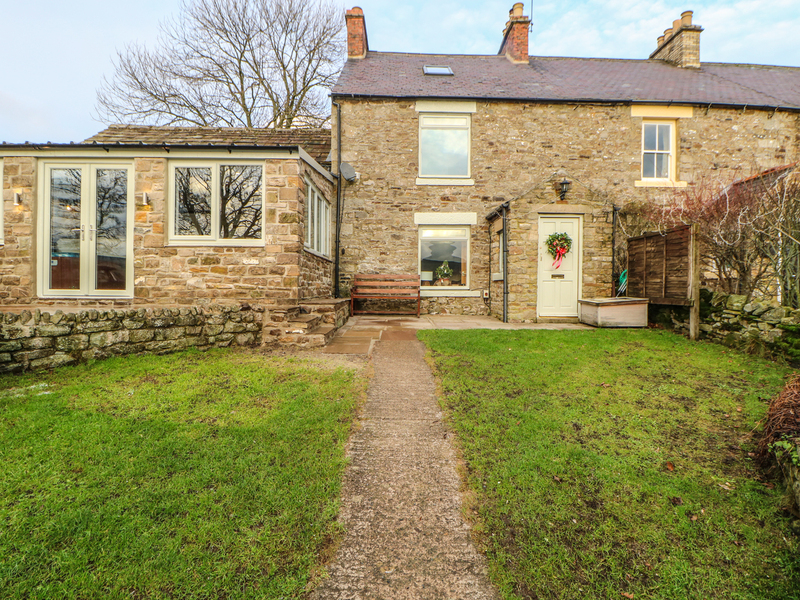 This cottage is on a working farm near to the village of Staindrop close to Barnard Castle and sleeps seven people in three bedrooms. 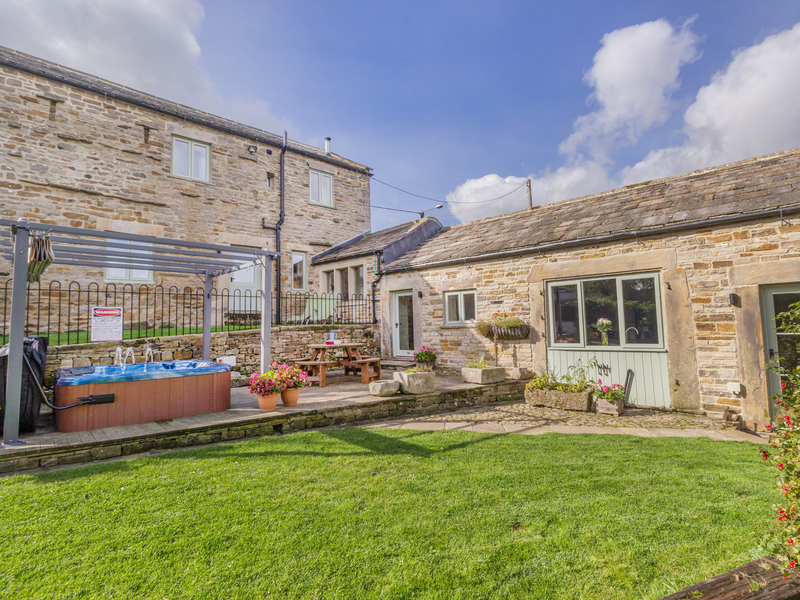 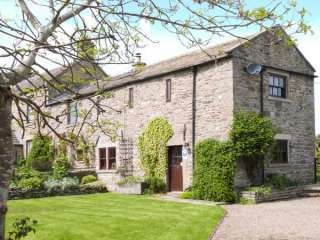 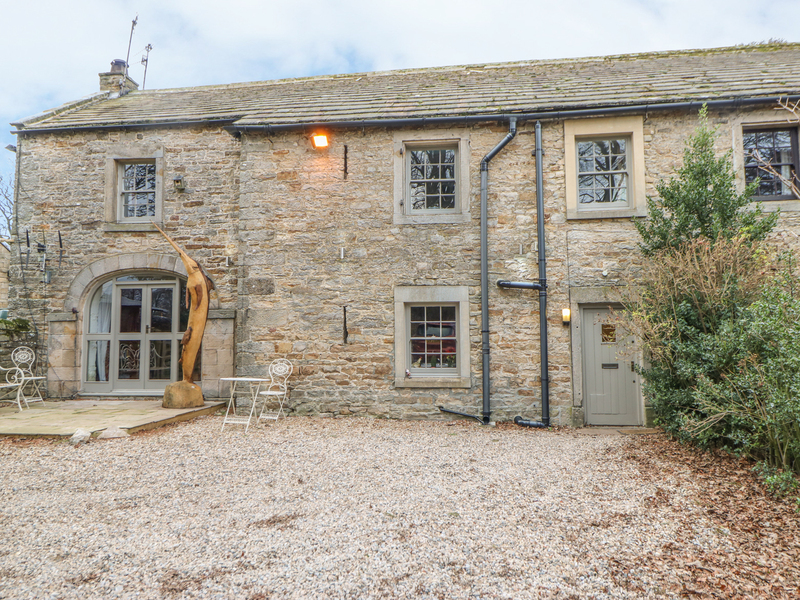 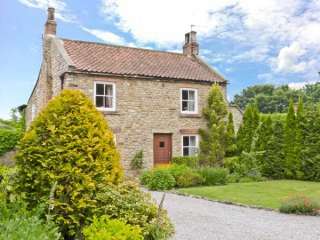 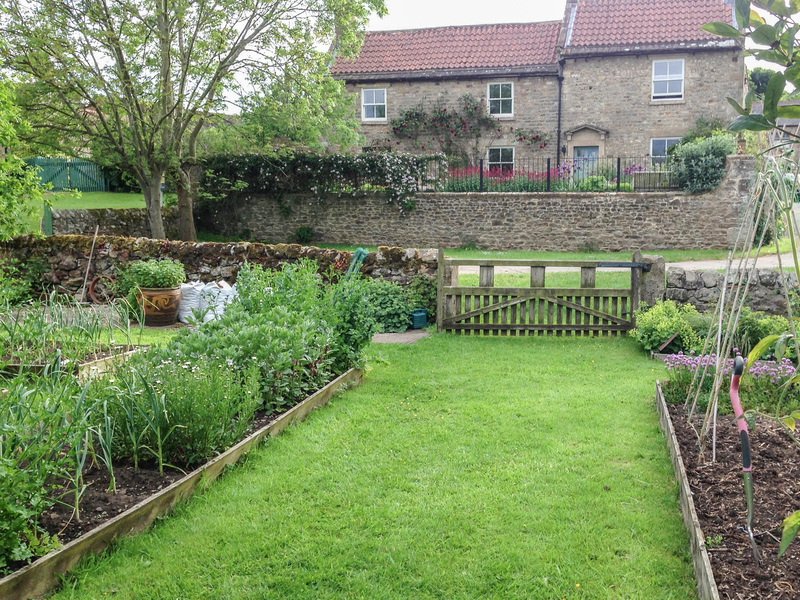 "This charm-filled grade II listed farmhouse rests in the lovely village of Ravensworth in North Yorkshire, and can sleep 14 guests in 7 bedrooms."